These are very high quality manifolds with all the usual benefits usually only found on more expensive setups. 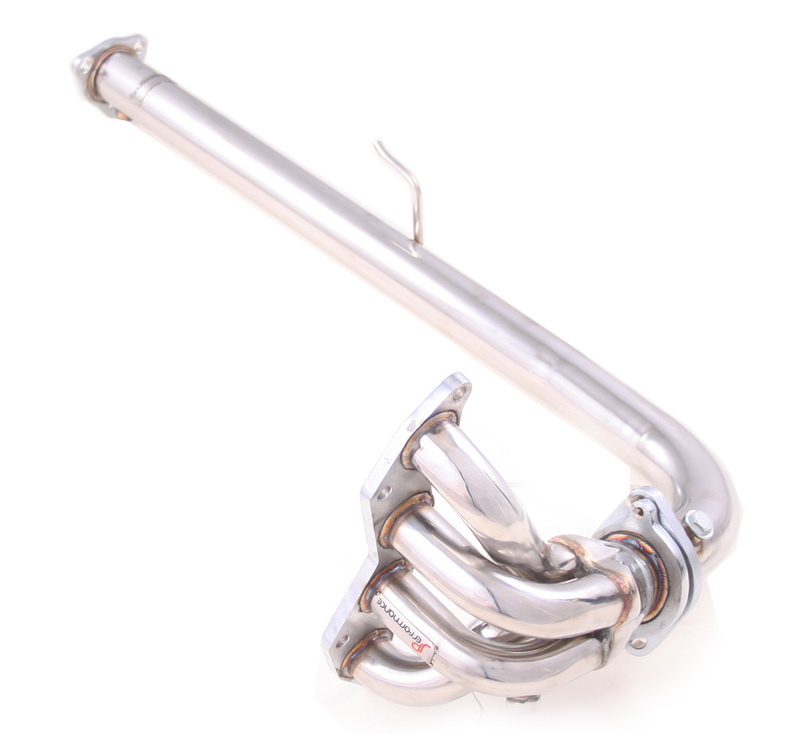 JPerformance tubular Race Manifolds / header, Replaces the Restrictive standard Cast Iron Manifold & Downpipe. CAD Designed for Optimum Gasflow you will see Performance Gains of at least 10BHP once fitted to Your car.